So I figured I would take a moment and introduce myself. My name is Tonya and I am 33 years old. I have been on a weight loss/ healthy lifestyle journey for just about forever now. Just kidding. I joined a gym in 2001 and started trying to get healthy. I later joined Weight Watchers to continue my journey in 2004. I still am not exactly where I want to be and still struggle with staying on course on a regular basis. I started this blog to keep me accountable and maybe even inspire somebody. Some things you should probably know about me: I try and be completely transparent. I type like I talk… kind of sporadic and probably not the best English. So I apologize in advance. And I probably share to much. But for now that is my intro. 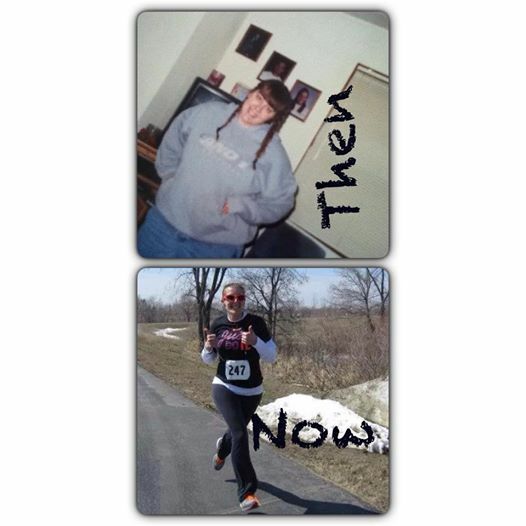 oh…and if numbers are your thing I am currently down 75ish lbs. from when I started this journey. The reason I named this blog *butterflyification* will be explained later. But, for now… nice to meet ya! Was looking through some notes I have written on Facebook and I found this gem from Feb 9th of this year. I think it’s real important to look back once in awhile and remember why you are doing the things you do. So… as my first post on my blog I will repost my Goals for this year. I haven’t been real diligent about some of it…but just as a caterpillar in the transformation process… it is a PROCESS. I hope we can take this journey of life together and become the people we are meant to be. I decided to start a blog because I wanted a place to share my story and journey in life. Mainly as it relates to attempting to live a healthy lifestyle.